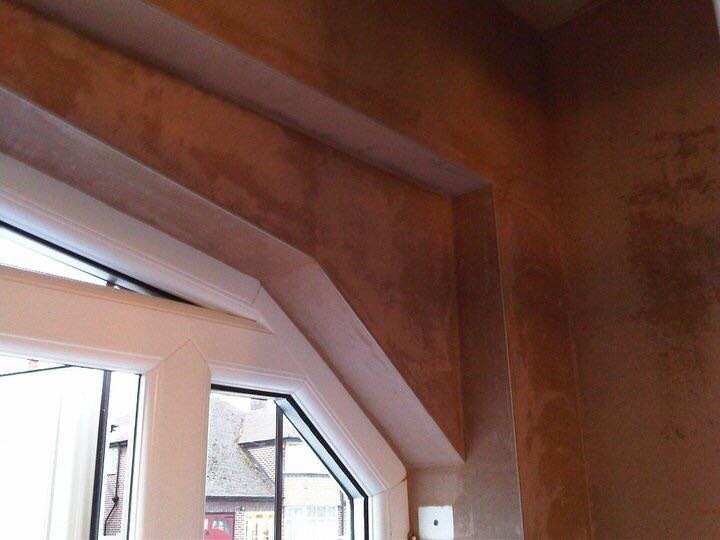 Need an experienced plasterer to undertake a project for dry lining in Newcastle? CT Plastering & Rendering Newcastle work nation wide using traditional lime plastering on full properties or small repairs and restorations. As a business we carry out repairs to older plasterwork to stabilise and secure ceilings and wall space. 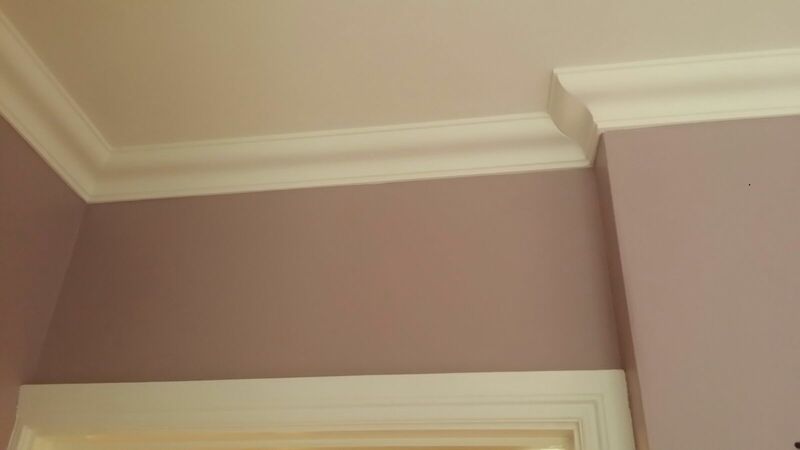 We also repair or replace plaster and damaged mouldings on grade one and grade two listed buildings. We carry out traditional external lime render, on English heritage projects. Do you own a listed building or historical property? 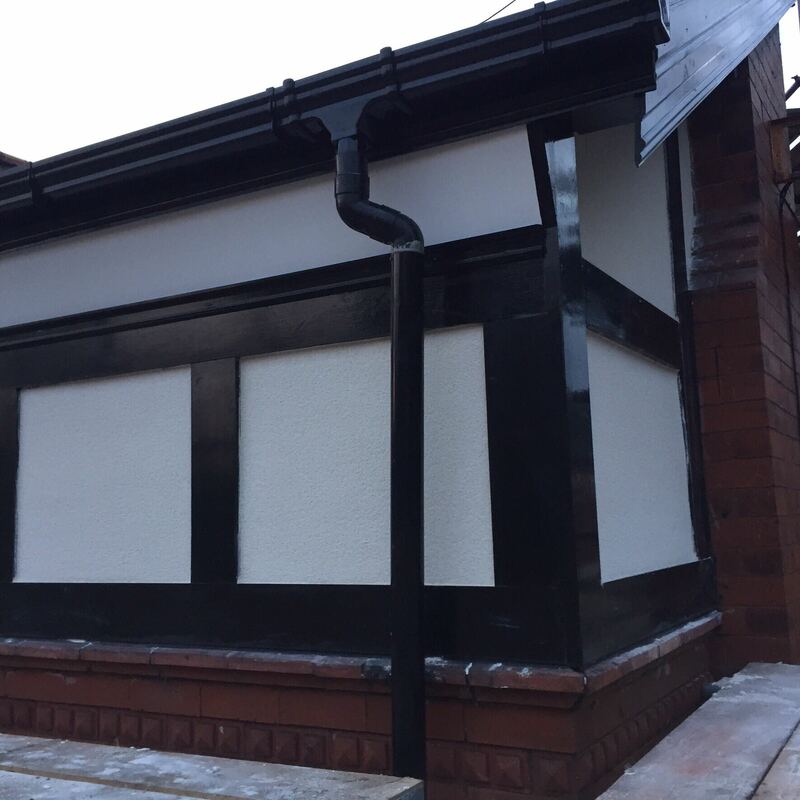 CT Plastering & Rendering Newcastle have over 15 years expertise working on heritage buildings from individual home owners to schools, chapels as well as other protected properties requiring lime plastering in Newcastle. Contact us today to arrange your cost-free quote or talk about your needs. This kind of plaster is a traditional material for period properties and is usually required by English heritage in their renovation. Lime plaster has been in use for hundreds of years a long time before the present day and more up-to-date sand and cement and gypsum methods came into practice and used for the more modern structures that are being constructed today. We stand out from what is a crowd of plasters in Newcastle because we are committed to working to outstanding customer service, a high quality finish and a competitive price. 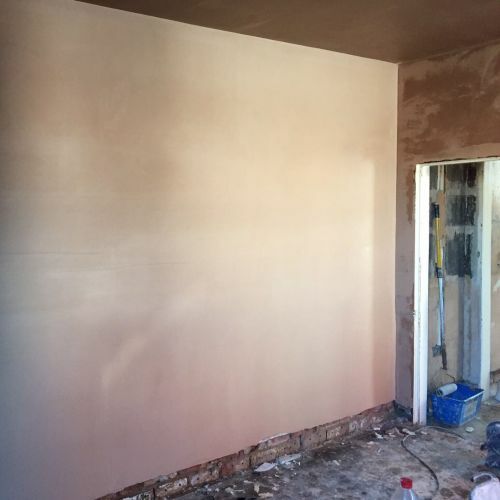 Our in-house plasters service your needs beyond the role of just another Newcastle Plastering Company, but as your partner as well. No matter what you need, we’ll work with you and create the smoothest finish for you and your walls. Why do you need to use Lime Plaster? 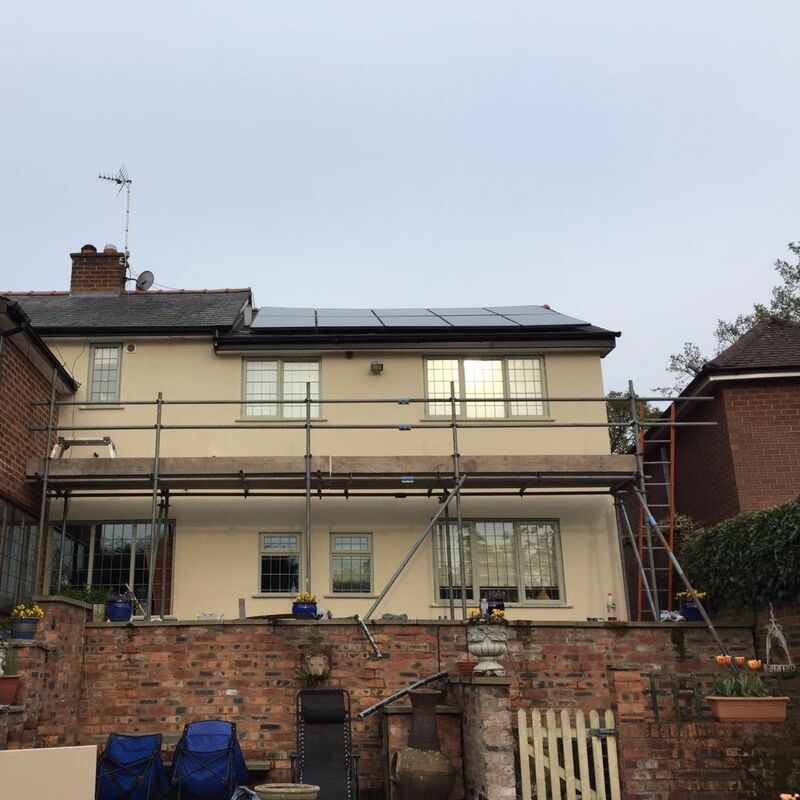 Lime mortar, lime plasters and lime renders are a natural, breathable covering utilised in old buildings constructed with a porous brick, or with timber framed panels. The panels were often in-filled with wattle and daub, and lime render was applied as the outer finish coat, with lime plaster used inside. Lime plastering is generally based in the restoration of the older structures which lately there has been resurgence all over the UK. We ourselves as a business have also completed many restoration jobs using the more traditional lime plaster to grade one and grade two listed buildings throughout the UK. Before the application of any new lime coatings, hydraulic or non-hydraulic, it is vitally important to check to the degree of suction within the background. 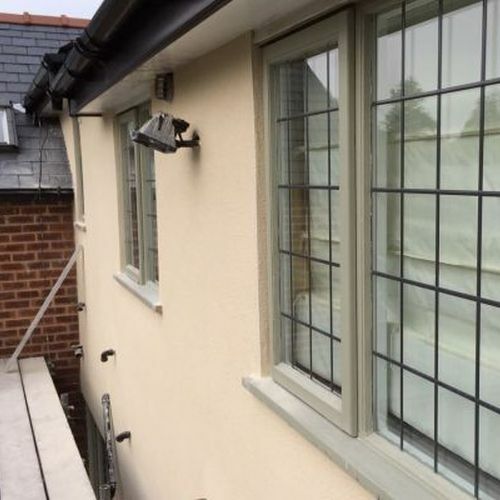 Poor or excessive suction can result in a weak bonding with the substrate caused by rapid drying of the newly applied render, which will result and a weak and powdery interface which will lead to later failure and separation. Where there is little or no suction further action will be required to help bond the coating to the substrate. 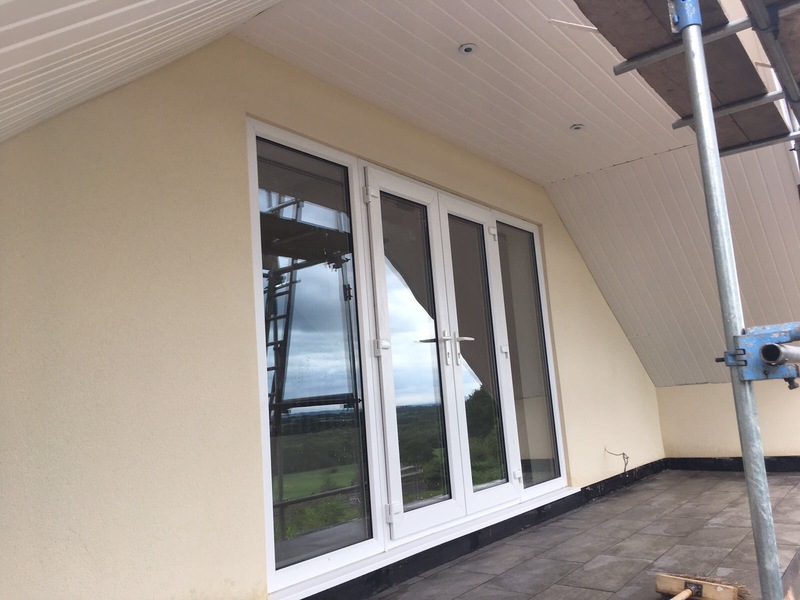 For more information or a free quotation for lime plastering in Newcastle contact CT Plastering & Rendering Newcastle today.